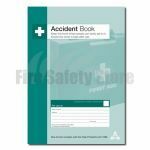 Available from the Fire Safety Store are accident report books which is a legal requirement for recording accidents. 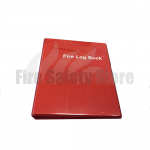 Also available is a fire log book (also available with a document pouch) which is also a legal requirement which includes a variety of tips such as fire drills and maintenance of fire alarms. 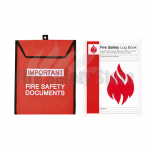 The new health and safety poster is also available which must be placed at every entrance to the building. 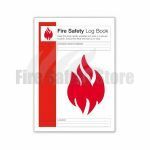 A fire safety log book can also be purchased which is required by law for all company premises.